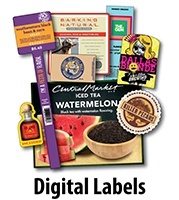 Electronic Labels show that no matter how digitally and technologically advanced our world gets every day, we still have to mark our devices and tools tangibly. 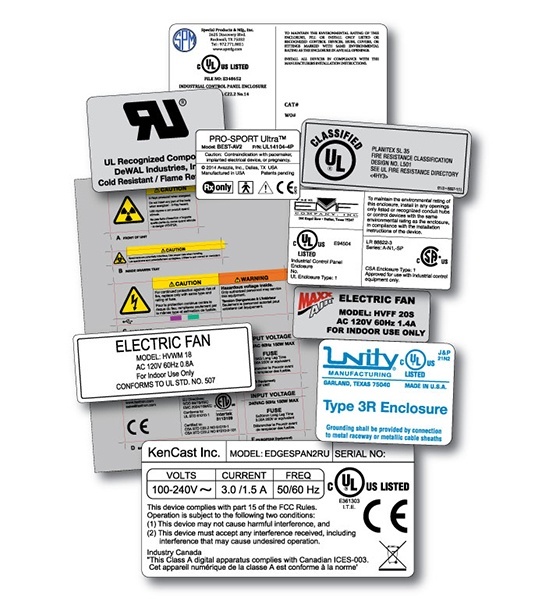 As energizing as these labels can be, they are not without their rules and regulations. 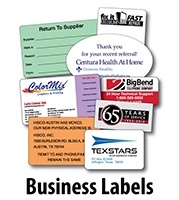 This is where SixB Labels' Simplifying Labeling approach becomes quite influential in your business. 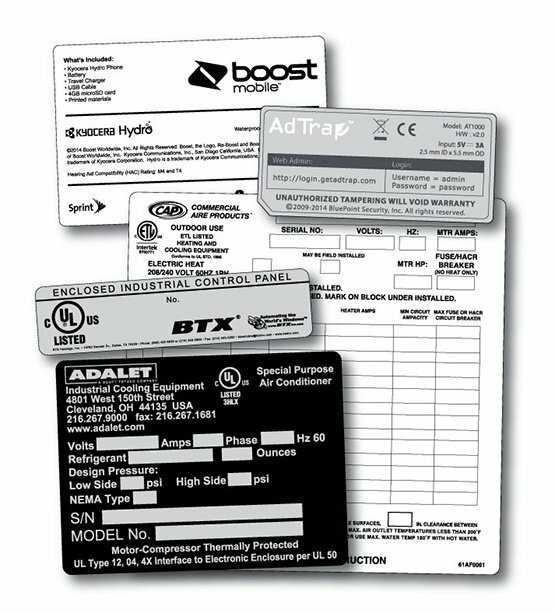 For more than 30 years we have been following compliance requirements for the likes of UL and CSA. 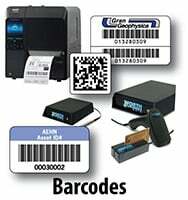 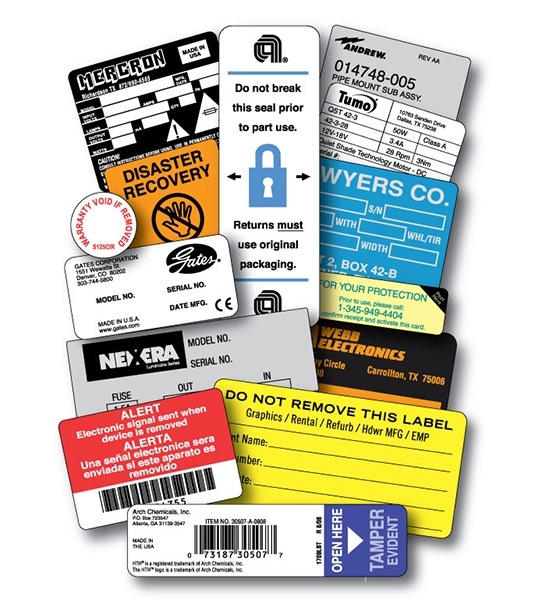 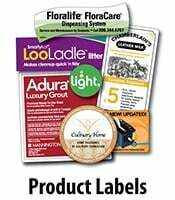 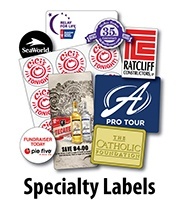 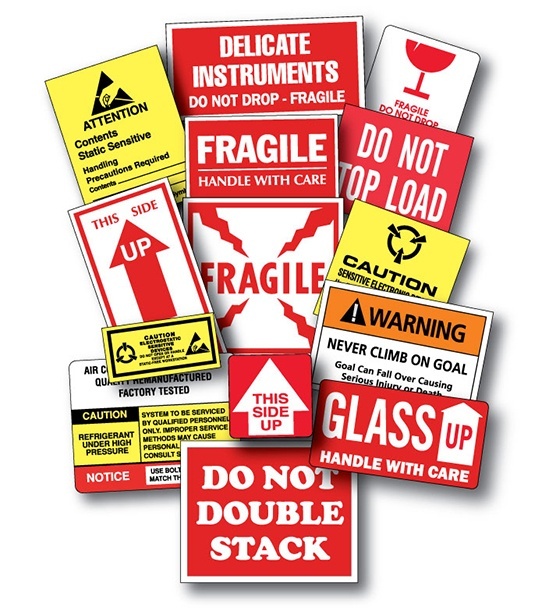 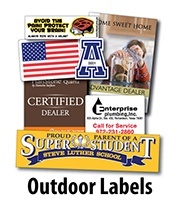 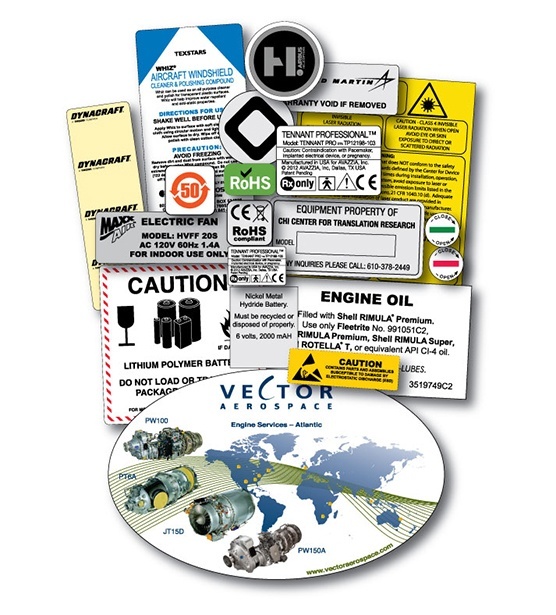 See our Electronic Labels dissection yourself and connect with us today!